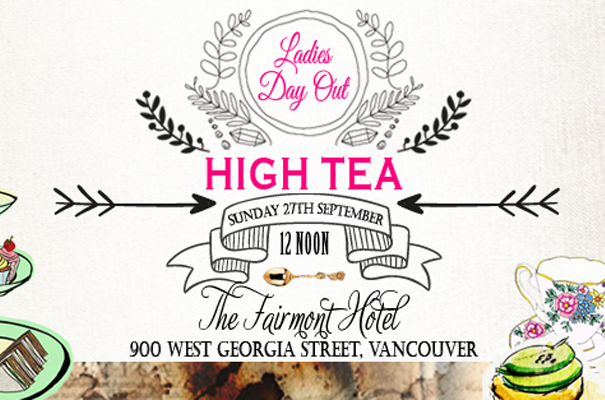 On September 27th the "Ladies Day Out" High Tea event will be taking place for the first time at the Fairmont Hotel Vancouver. 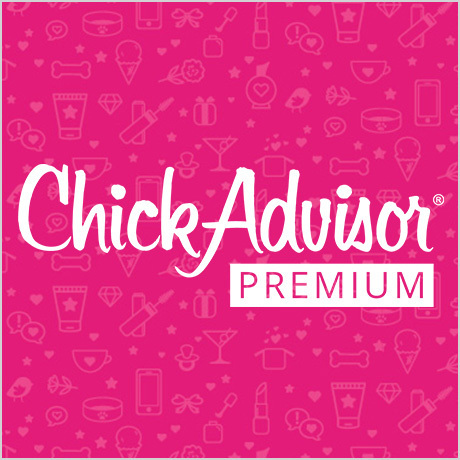 This High Tea event is one of a kind, as it offers Vancouverites an unforgettable time-out with good friends - a champagne to start off the day, followed by the classic English Afternoon Tea with scones, sandwiches and sweet treats. Local Comedian Erica Sigurdson will then perform her new sassy show and make sure the girls have something to laugh, and the band The Gypsy Queens will entertain with relaxing background music. Best known for her rapier wit on CBC Radio’s The Debaters, Erica Sigurdson is one of Canada’s top comedians. She’s Winner of the 2015 Funniest Female Comic at The Winnipeg Comedy Festival and a Leo Award winning comedy screenwriter.